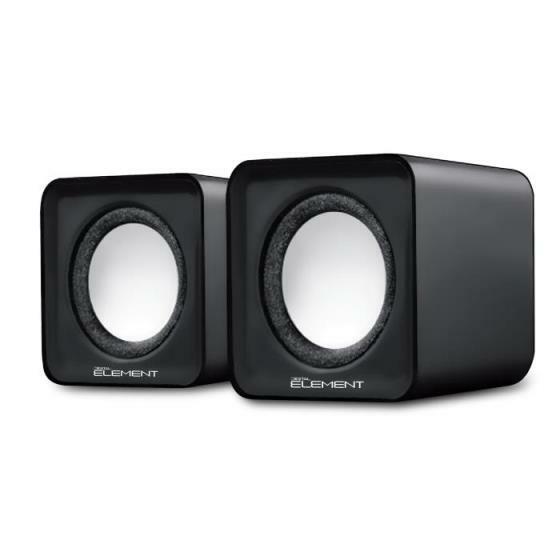 Overview:DIGITAL ELEMENT SP-25 offers powerful sound and sound reproduction. 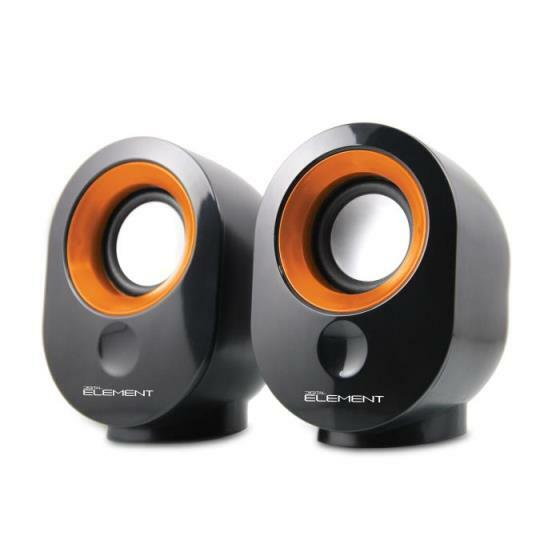 Despite the space saving design creates a pleasant speaker system and nearly distortion-free sound. Power is supplied via the USB port, the connection is via a 3.5 mm jack plug and suitable for PC, notebook, MP3 player etc.